Negative and hostile managers can affect the entire team dynamic. This is why positive feedback is important in any workplace. In the same way that employees emulate their supervisor’s positive traits, negativity can also infiltrate every level of an organisation. This is according to new research conducted by scholars from Michigan State University (MSU) and the University of Western Australia. Together, Crystal Farh and Zhijun Chen investigated the impacts of hostile managers in workplaces across China and the United States. Published on 20 August 2014, the study found that when supervisors were verbally abusive to individual employees, entire workplaces could be thrown into turmoil. Conflict increases between team members and productivity is also likely to be affected. Ms Farh accredits the findings to the widely accepted social learning theory. This refers to the belief that people learn and model their behaviour on their observations of others. In this case, the supervisors were the key influence on worker attitudes. She explained how previous research has proven that employees often emulate their managers’ positive behaviours, so it makes sense that negativity would have the same result. This demonstrates the importance of maintaining a happy and healthy senior management team. 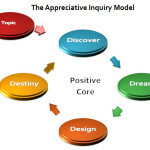 One method of doing this is to use feedback surveys that focus on strengths and positivity. 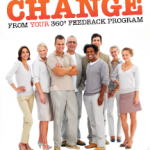 Leaderskill’s low-threat Leader/Manager Model™ 360 degree surveys are designed to foster a more positive result. 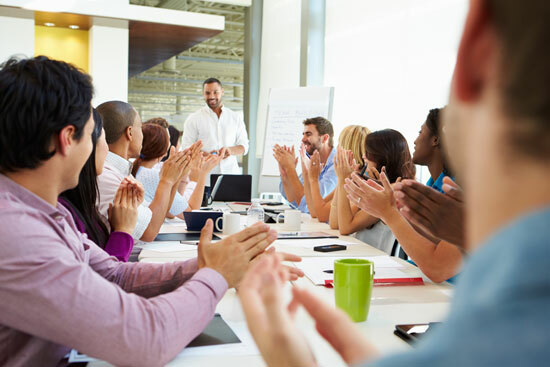 Rather than allowing managers to dwell on mistakes and negative criticism, these surveys enable the management team to benefit from positive psychology. This benefits not just for the managers themselves, but also the total workforce. Supervisors constantly hounded with criticism are likely to become negative and hostile towards their staff. 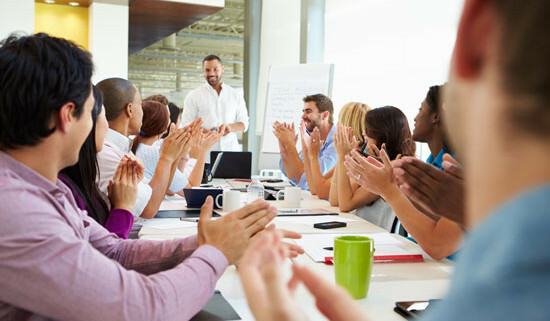 Whereas, those offered consistent positive feedback should be able to influence a happier and healthy team dynamic.